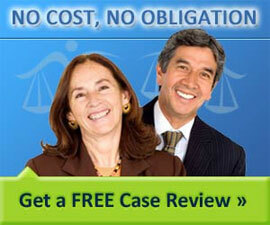 Family Law covers legal issues that relate to families, family members and people with close relationships. Family law covers the formation of legal connections between people such as marriage, civil unions and domestic partnerships. It governs issues that arise over the course of marriage and close relationships such as adoption, child abuse, spousal abuse and child kidnapping. Family law also covers the termination of a close relationship such as divorce and separation, alimony and support, property settlement, annulment and matters concerning children such as child custody and child support. Other related legal topics include paternity, name changes, juvenile law, grandparents rights, delinquency and domestic violence. Issues concerning family law are also commonly managed and resolved with the help of a professional mediator, who frequently is also a lawyer. An account of one of the most disturbing grandparent child abduction cases that occurred as a result of a colossal failure of the justice system in two states.